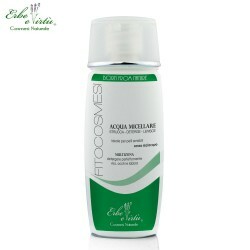 The Aloe Emollient Toner is particularly indicated for delicate and sensitive to reddening skin. This toner - without alcohol - removes any residual traces of cleansing milk, skin impurities and make-up, leaving the skin fresh and clean. Used daily, it maintains the right level of hydration of the skin. 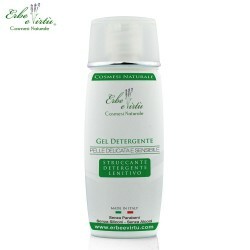 Aloe Extract; Rose water; Witch hazel water; Calendula extract; Collagen; Vitamins.